Spring is finally upon us on the lower Deschutes River. Trout fishing should really be getting good from Macks Canyon upstream to the locked gate. Annual monitoring of the trout population found good numbers of fish and lots of big trout. Some hatches are occurring but anglers will be most successful nymphing. 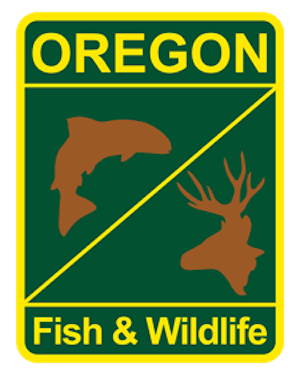 Anglers are reminded that fishing is closed to sport anglers on the Deschutes River from the Northern Boundary of the Warm Springs Reservation upstream to Pelton Dam from Jan. 1 to April 22, 2019. Anglers who catch a tagged hatchery steelhead with an orange anchor tag, are encouraged to report catch information to ODFW at 541-296-4628. Anglers catching a tagged wild fish should release it immediately without recording any information. Counts at the Sherars Falls salmon and steelhead trap. The trap is only in operation from July to the end of October. Trapping has ended at Sherars Falls for the season.